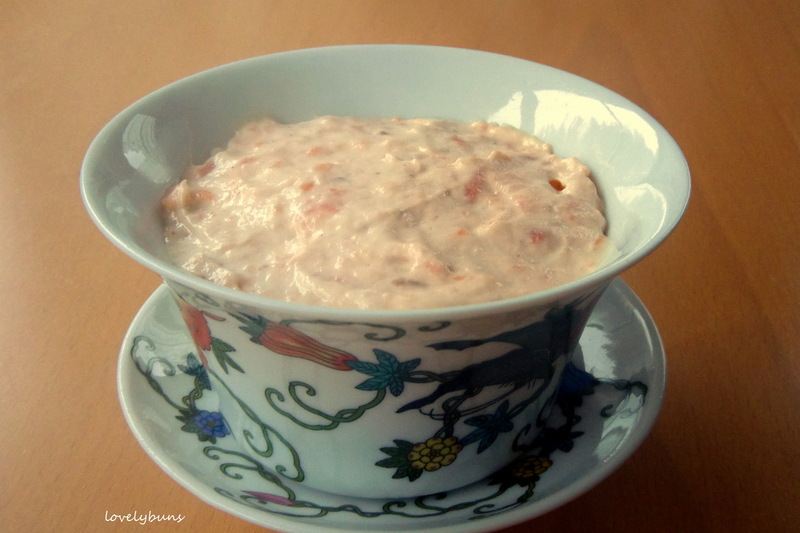 This 10 minute recipe was called salmon pâté, but I think it’s more a paste or a dip! 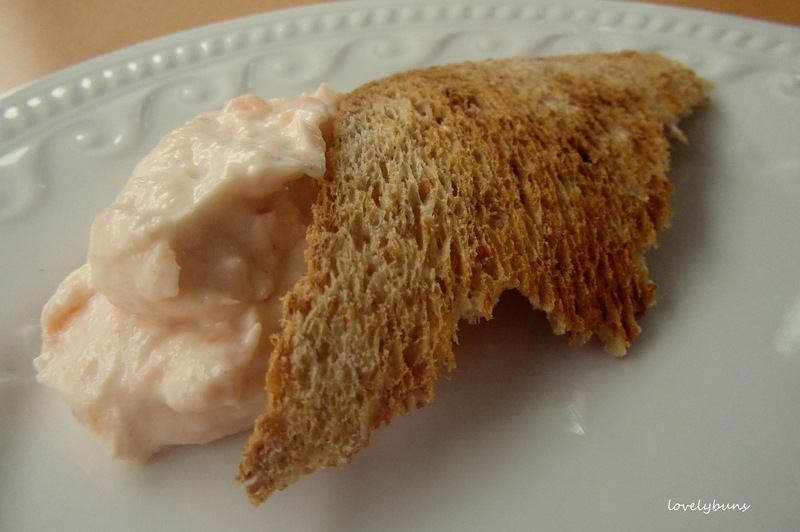 It’s creamy and perfect for dipping raw carrots or slices of cucumber into! 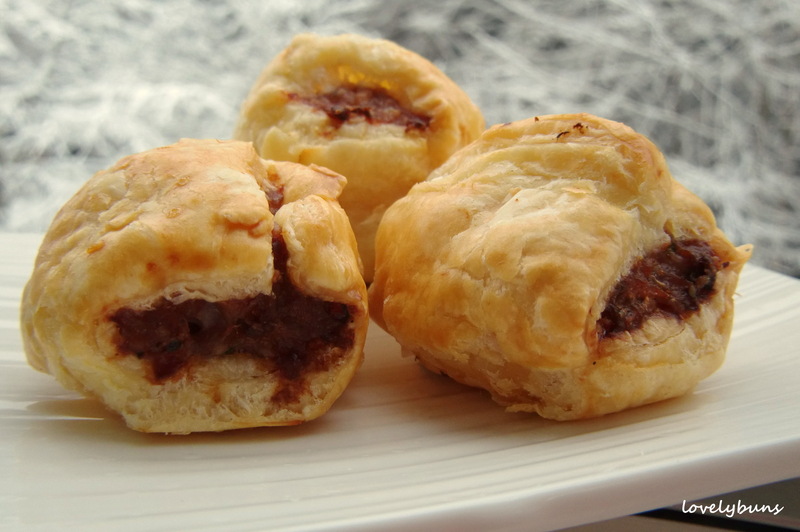 mini sausage rolls – just a little something hot and tasty! 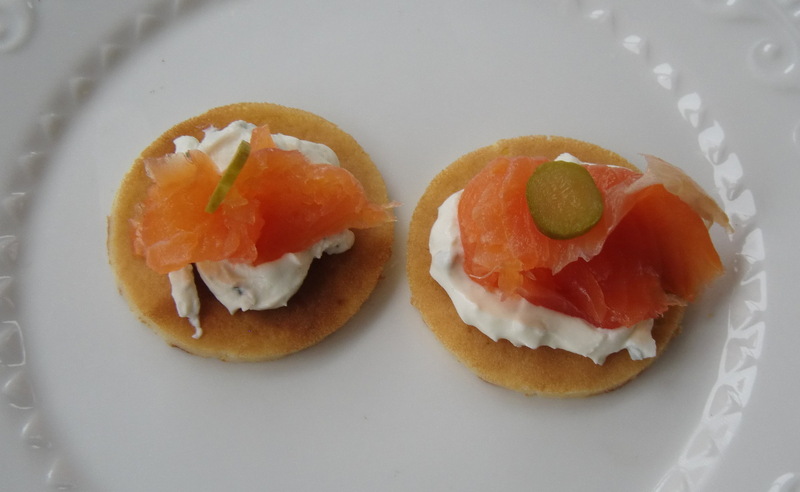 These are lovely hot bite sized bits – perfect to accompany the 6 nations and cheer on Scotland! 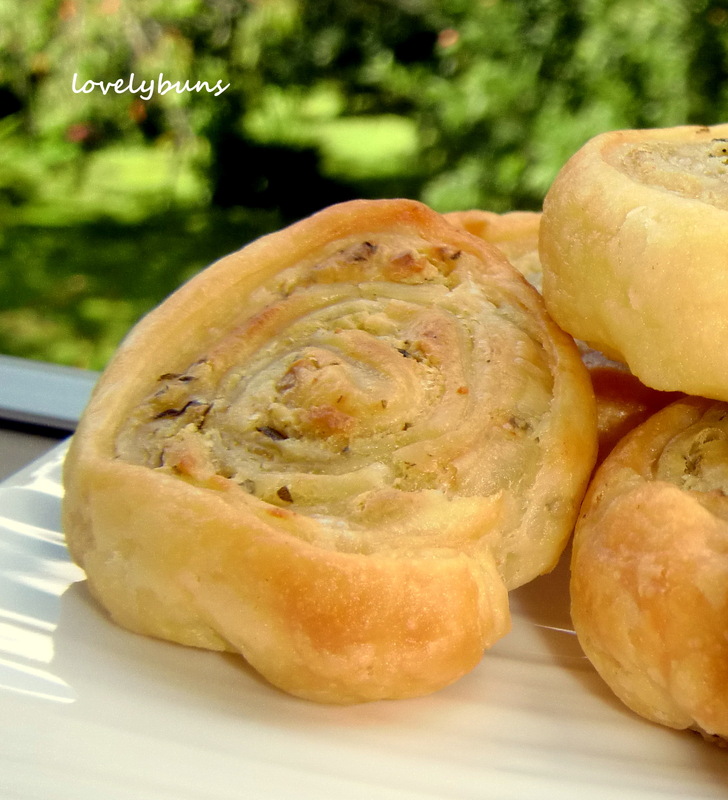 These easy little bread cases are perfect for nibbles and canapés. 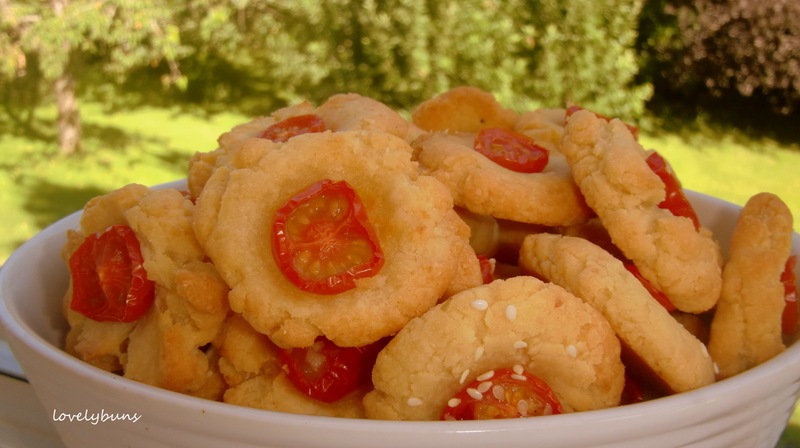 They can then be filled with pretty much anything you like! 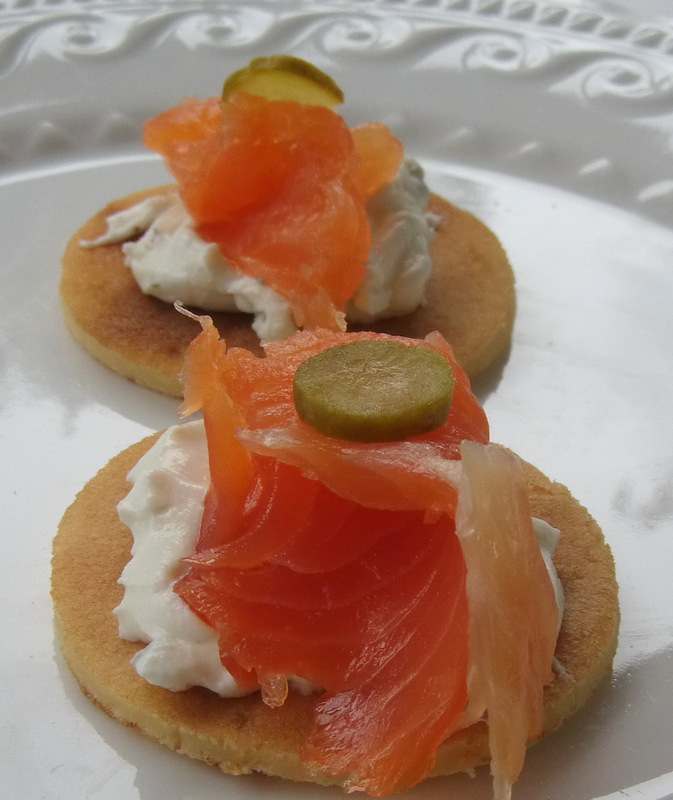 They make a nice change and are very easy to prepare! 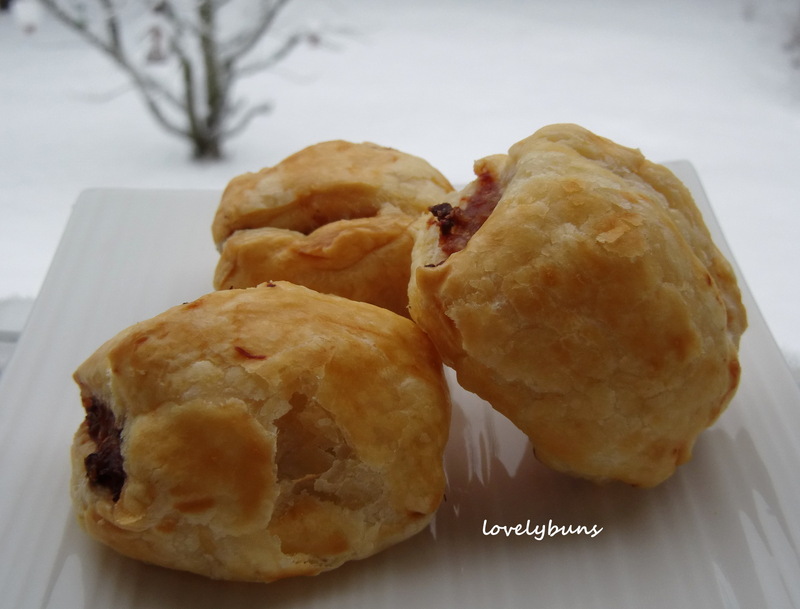 These lovely puffy nibbles are great warm or cold! 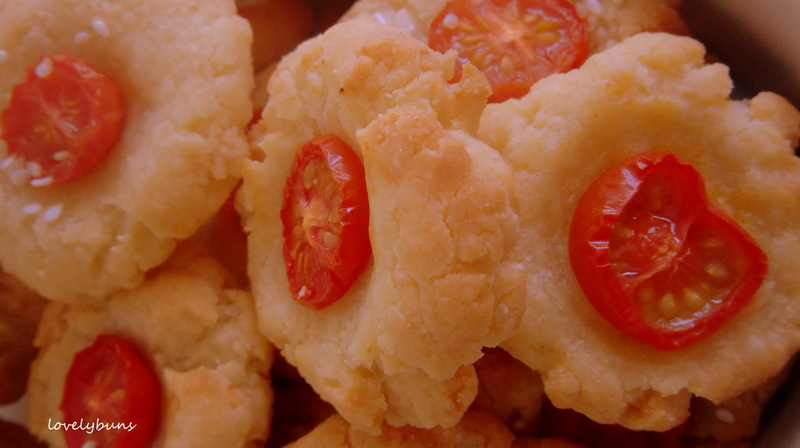 These are little tasty savoury biscuits perfect with an aperitif! 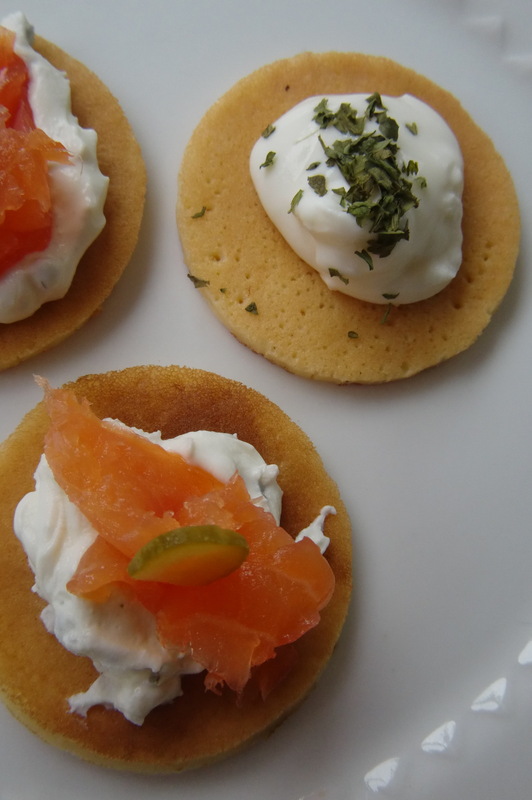 Not much to this – just mix some cream cheese (I use Tartare), with or without herbs/garlic to some crème fraîche until you get a nice dipping consistency and the desired flavour.